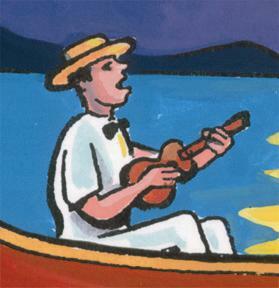 is the result of my desire to design a ukulele with a love theme. 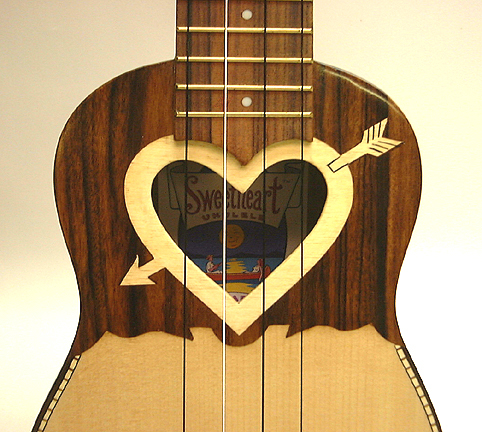 With it's fancy headstock and heartshaped soundhole this Sweetheart is one you'll fall in love with. 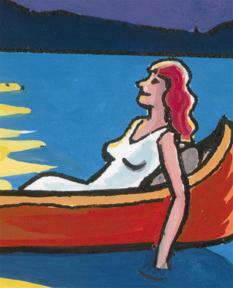 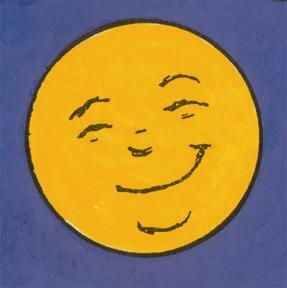 Artist Robert Armstrong adds to the romantic flavor with another classic label that makes everyone smile! 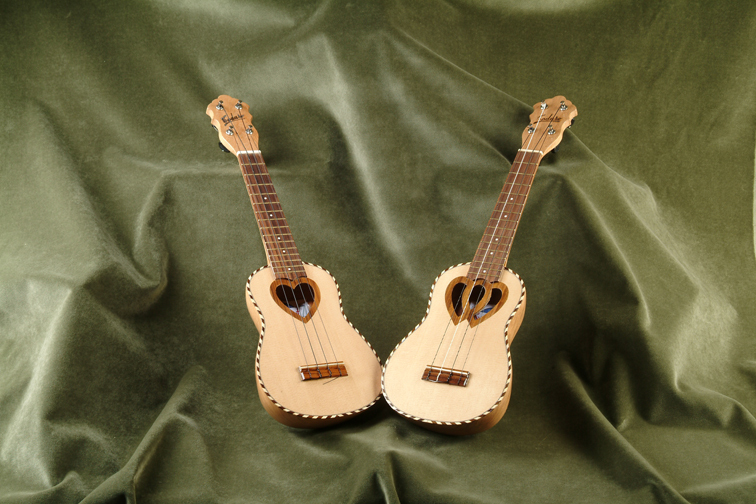 Like the Akulele, The Sweetheart Ukulele has a warm pure tone and exceptional volume. 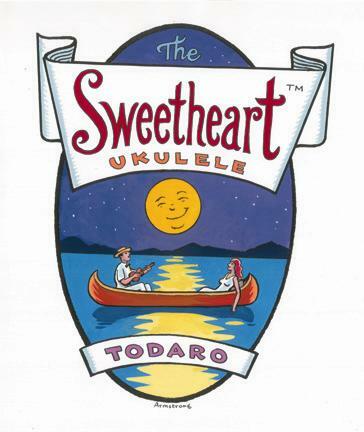 Find out how beautiful this Sweetheart can sing. 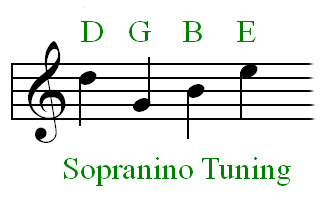 When you hear her beautiful voice you will want to take her home. 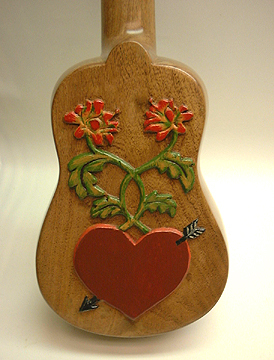 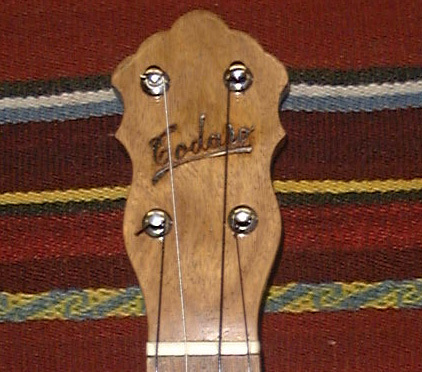 Sweetheart Ukulele carved with Bob Armstrong's design.